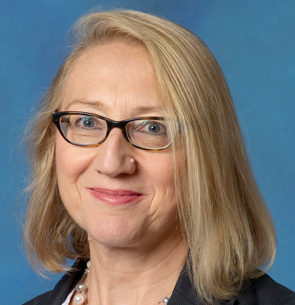 Dr Liz Lyon is a Visiting Professor in the School of Computing and Information (iSchool), University of Pittsburgh, where she teaches graduate classes on Research Data Management and Research Data Infrastructures. Dr Lyon has a PhD in Biological Sciences and was previously Associate Director of the UK Digital Curation Centre and Director of UKOLN Informatics at the University of Bath. Her research includes developing an understanding of disciplinary capability for data-intensive research. At Pittsburgh, she is exploring transparency and trust concepts in open science and is leading the envisioning of the institutional Data Commons. Liz is a frequent international keynote speaker and has served on various Boards including UK Research Council Committees, the US NSF Advisory Committee for Cyber-Infrastructure and as Co-Chair of the DataONE International Advisory Board.